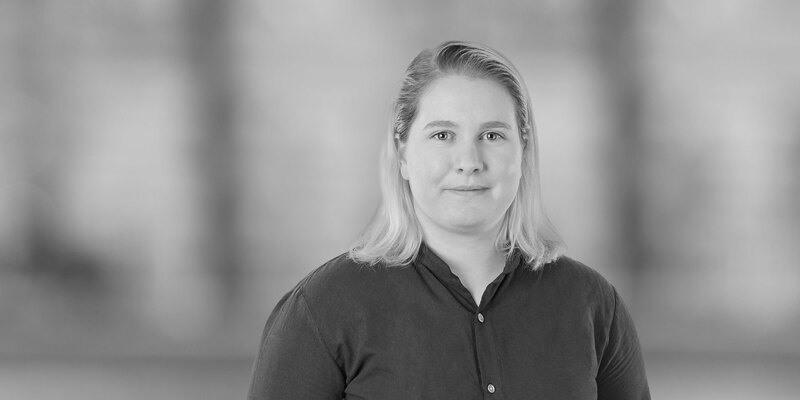 Libby Purtill is a technical advisor in the Global Intellectual Property Practice Group. Libby focuses on representing clients in strategic patent matters in US and foreign jurisdictions. 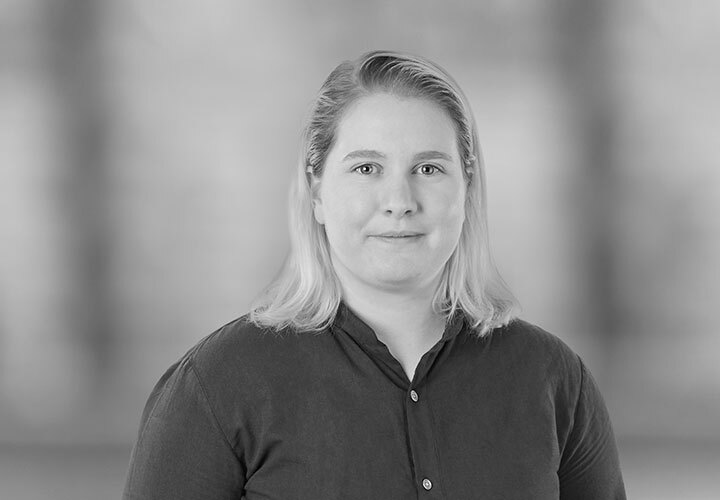 Libby has experience working with clients in the fields of medical devices, energy storage, electric vehicles, manufacturing, media applications, and semiconductors. Libby received her bachelor's degree in Electrical Engineering at the University of Michigan. Libby's undergraduate research focused on designing electrical power systems for cube satellites.